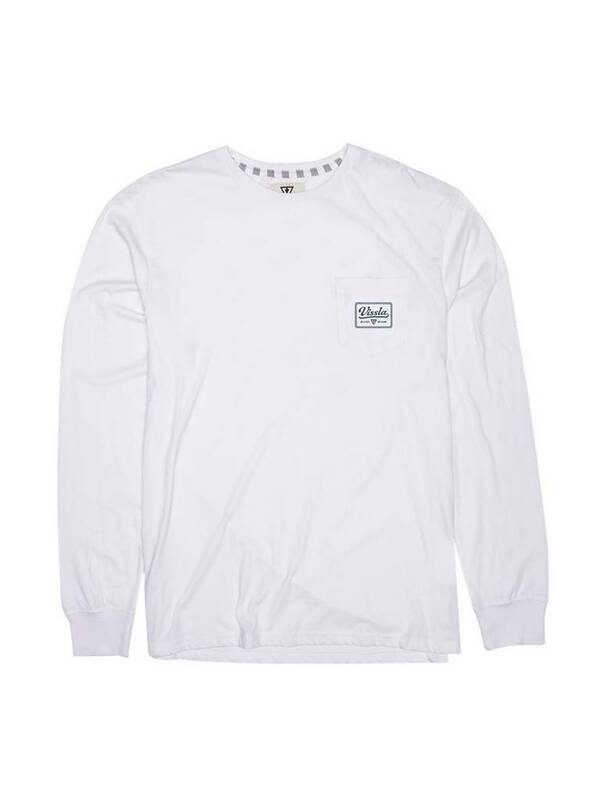 The Glass Shop L|S is a hip washed heather 30 singles long sleeve tee with pocket and sleeve screen print. The Glass Shop L|S is a hip washed heather 30 singles long sleeve tee with pocket and sleeve screen print. Featuring heathered neck rib and side seam woven label, the Glass Shop L|S is made for Springtime dawn patrol layering. Garment Soft Wash. The Sofa Surfer Fit is a versatile novelty double knit jersey athletic fleece short. 20" PROGRESSIVE FIT The Sofa Surfer Fit is a versatile novelty double knit jersey athletic fleece short. The Gado Gadoo Tie Dye is a groovy, tie-dyed 30 singles heather crew with pocket embroidery. REMIUM TIE DYE The Gado Gadoo Tie Dye is a groovy, tie-dyed 30 singles heather crew with pocket embroidery. 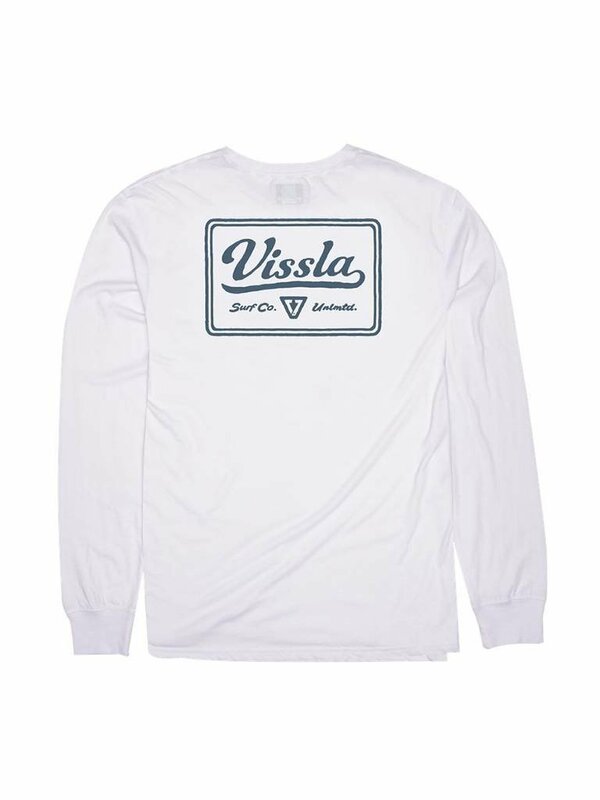 The Variel LS is a hip pigment dyed 30 singles long sleeve tee with pocket and back screen print.